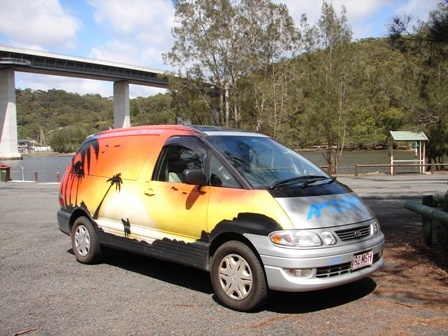 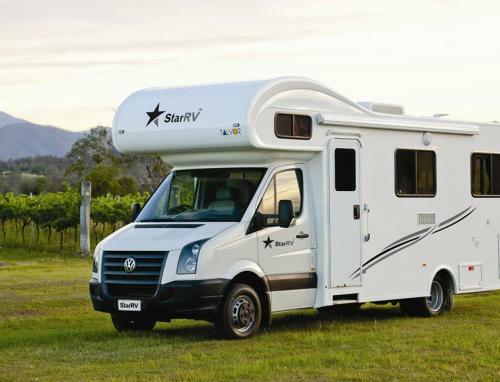 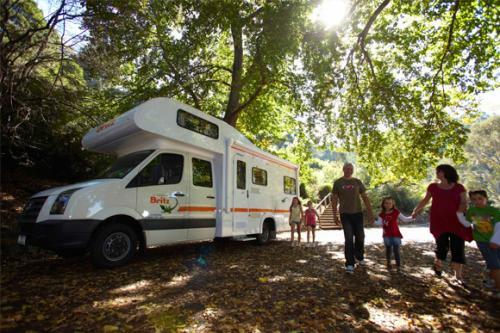 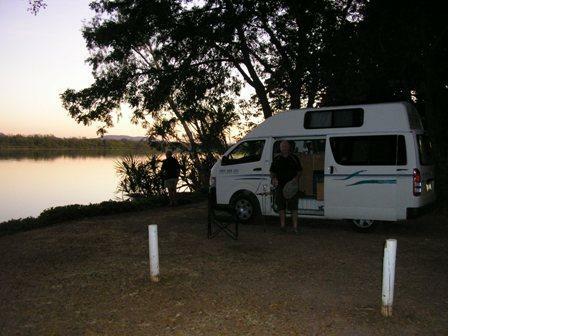 If you wish to go to uncharted places when you are exploring Australia, it is worthwhile to opt for a 4WD Hire Campervan. 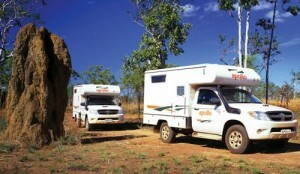 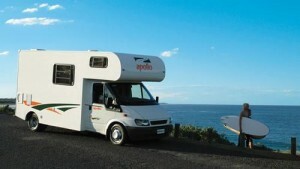 A 4WD Camper makes it possible for you to sleep inside the vehicle. 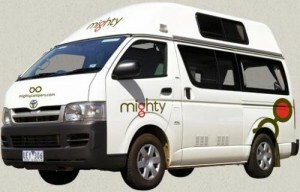 A majority of the … Read More..